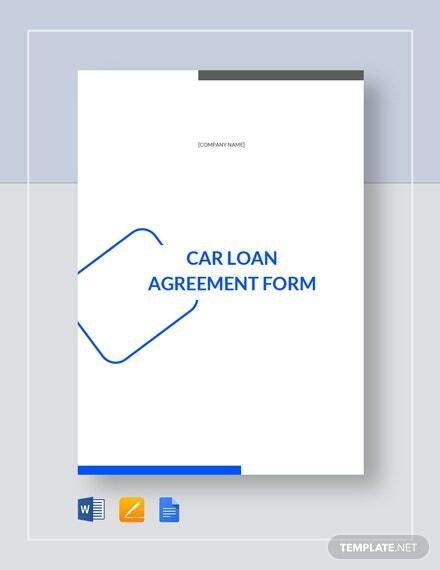 There always be a demand for vehicles and those in the car selling industry who have made successful sales must learn to provide customers with proof of payment. 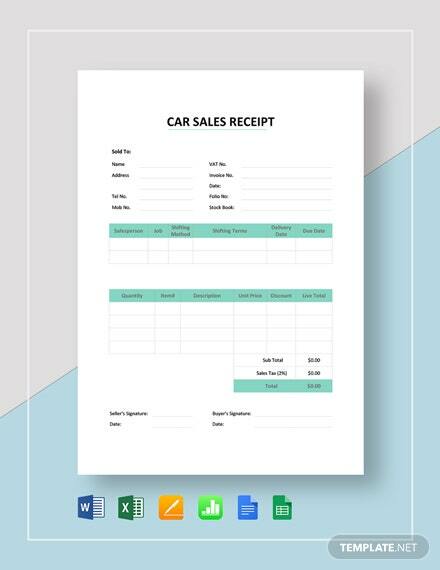 So for every car that's +More sold, a car sale receipt must be provided. 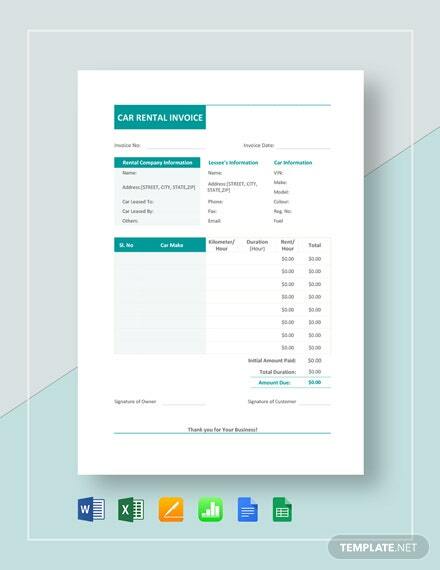 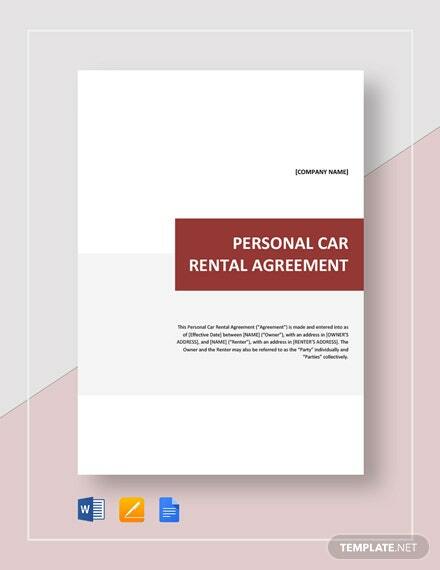 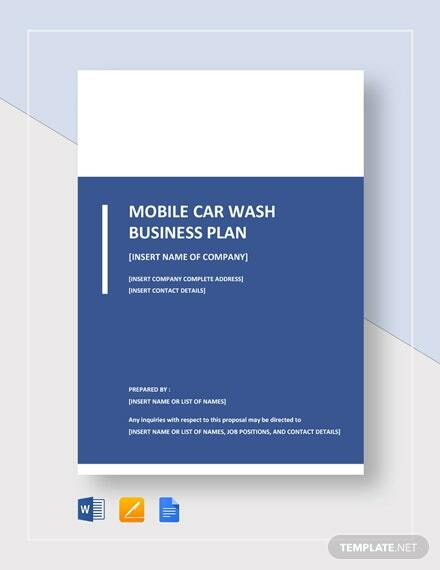 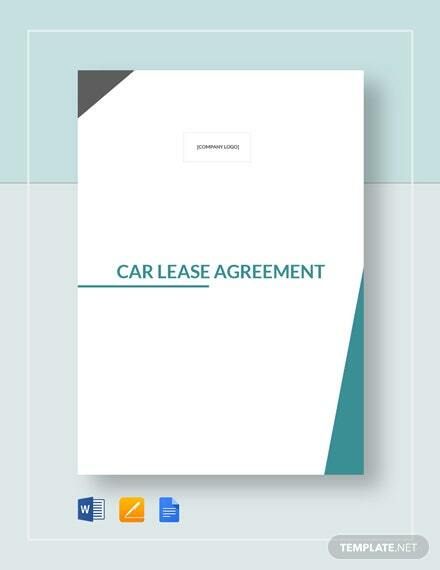 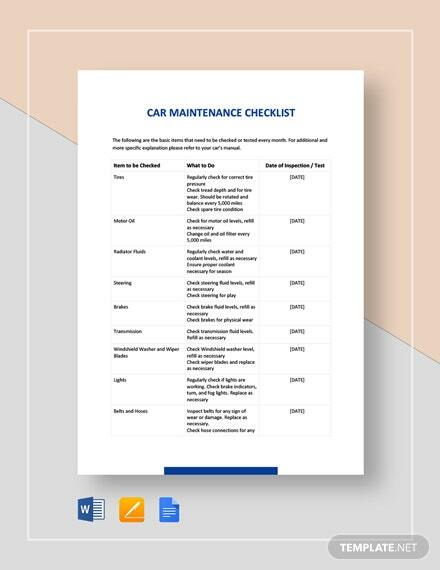 Our Car Sale Receipt Template is just what you need to help you come up with a receipt should you manage to make a successful sale. 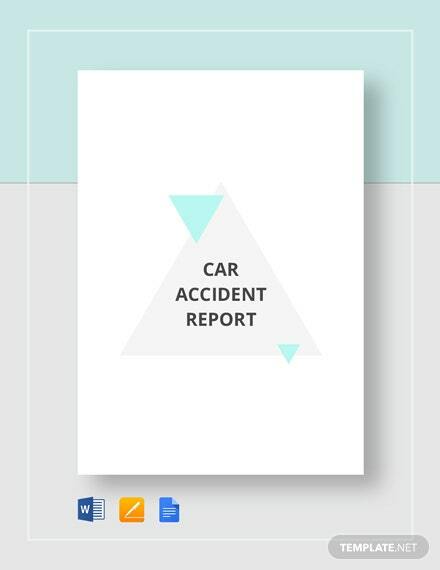 It can easily help you point out information such as the model of the car sold, who it's sold to, the amount paid and more. 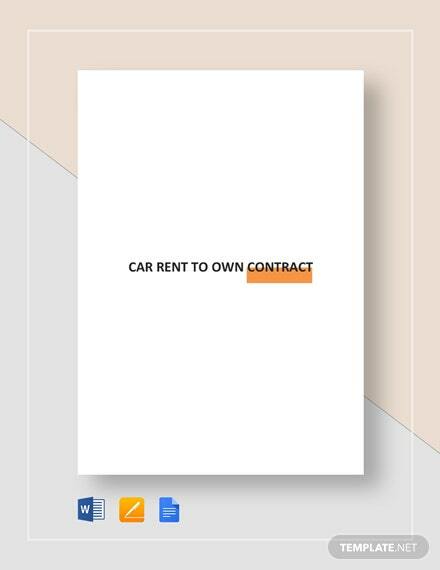 So what you are waiting for? 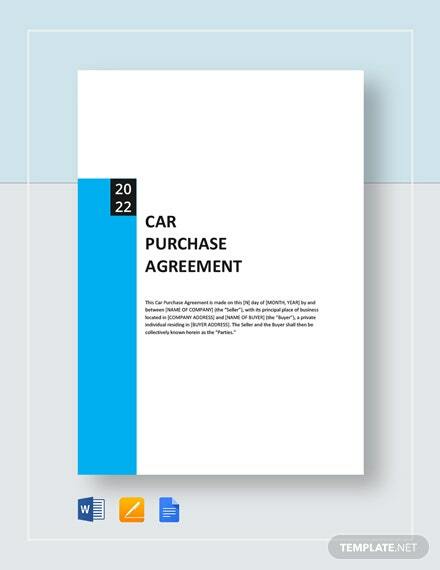 Get this template now and start selling cars to potential customers!